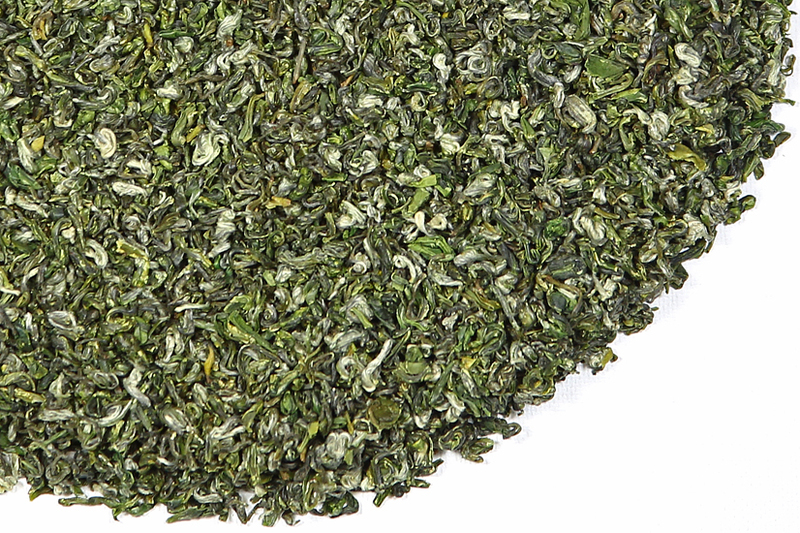 Curled Dragon Silver Tips is an extremely well-made tea, and a good example of the high level of hand-work that is customarily found in tea from Zhejiang Province. Distinctive for its tightly-curled form and the silver tips that peek out from the small spirals, this tea is in high demand both in China and Europe. It is lovely to observe both in its dry form and when in its various stages of rehydration when being steeped and re-steeped. This tea is much-copied but never equaled, its unique flavor a result of the specific cultivar grown for it plus the particular growing region from which it comes, combined with the intricate manufacturing technique required to form its remarkable shape. 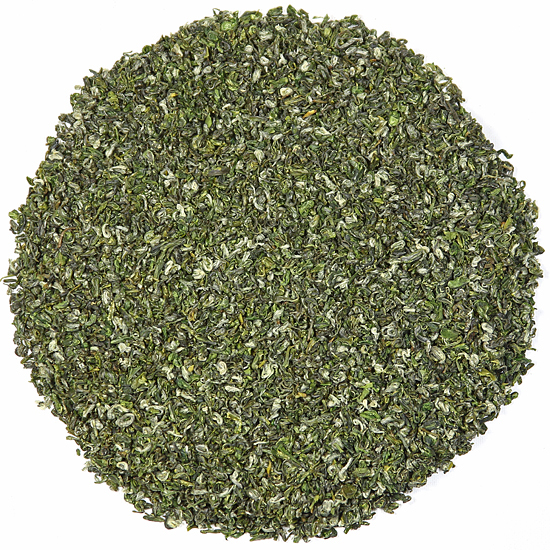 Many teas are offered under this name; however, only a few are manufactured properly and are the authentic tea. 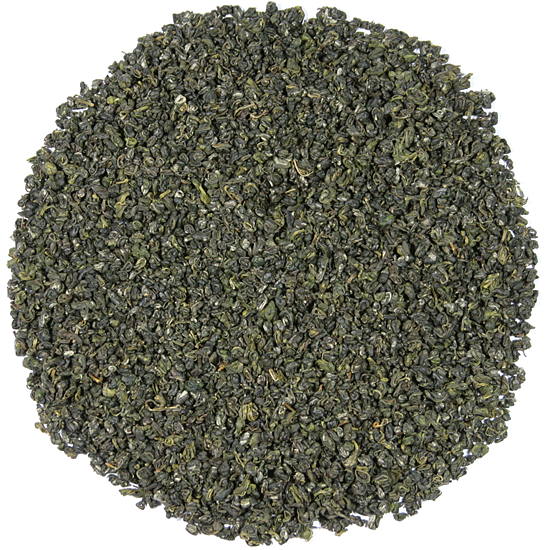 We are fortunate that we have been sourcing this tea for several decades from its original terroir, and so have excellent suppliers for this remarkable and historically important green tea.